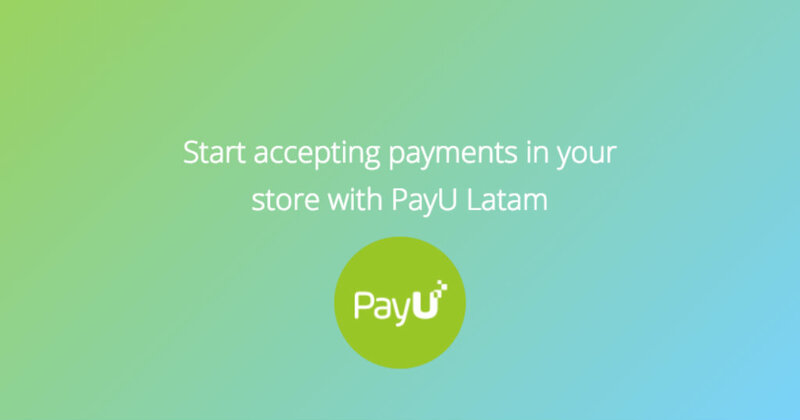 PayU is one of the most popular payment systems in the world, working in 16 global markets, including: Colombia, Argentina, Brazil, Chile, Mexico, Panama and Peru. 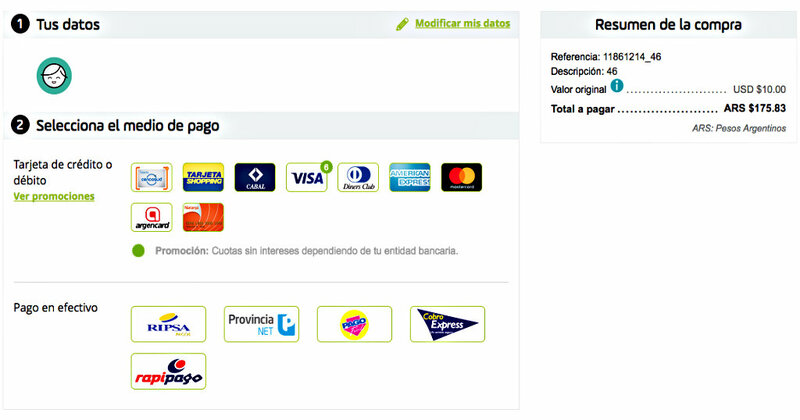 It offers processing of credit and debit cards, as well as supports local payment methods (e.g. cash and bank transfers). 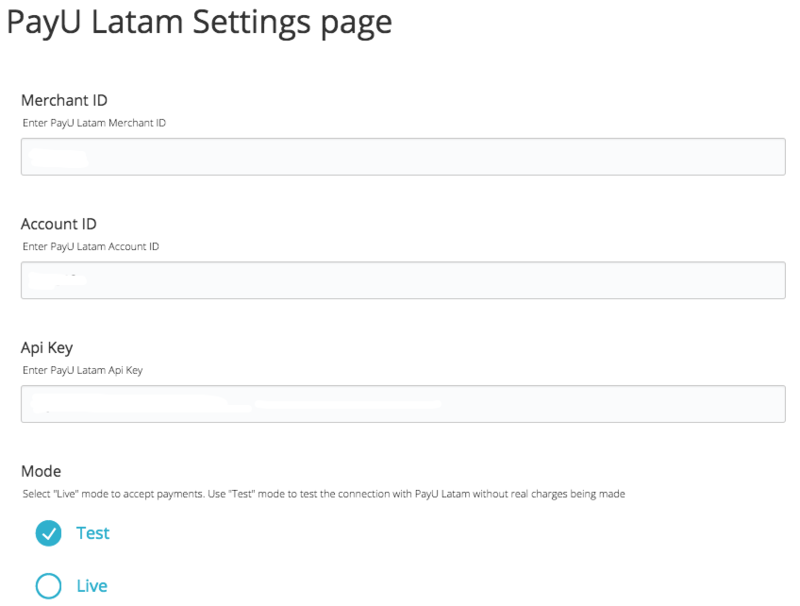 With PayU Latam you can accept payments from customers in one of the largest world regions.